This is the San Francisco, California city category. Surrounded by the Pacific Ocean to the west, San Francisco Bay to the east, and the Golden Gate Strait to the north, San Francisco is a popular tourist destination. Its most noted attractions include Golden Gate Bridge, its vintage cable cars, and Fisherman's Wharf. 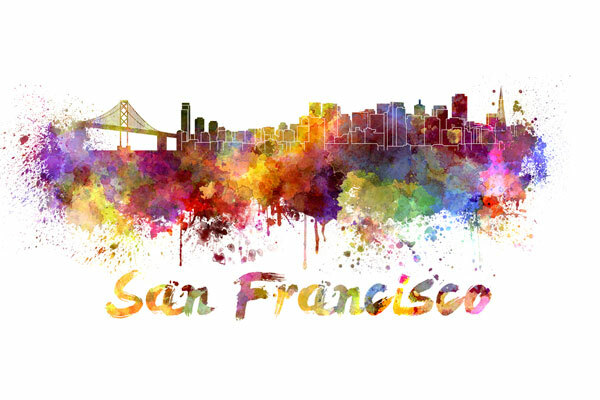 In July, 2012, the population of San Francisco was approximately 825,863, an increase of 6.2 percent since the 2000 census.